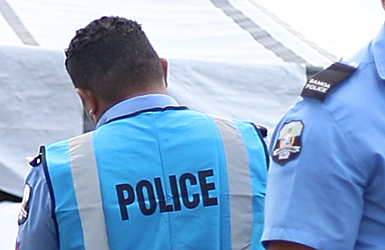 Police are still investigating the death of a young man, identified as Vaepa’a, at Ti’avea Village yesterday. Police Media Spokesperson, Auapa’au Logoitino Filipo said the matter was reported from Lalomanu Police Station yesterday night. “For now, we are still working on this matter. The Police are still at the scene now to find more information on this matter. 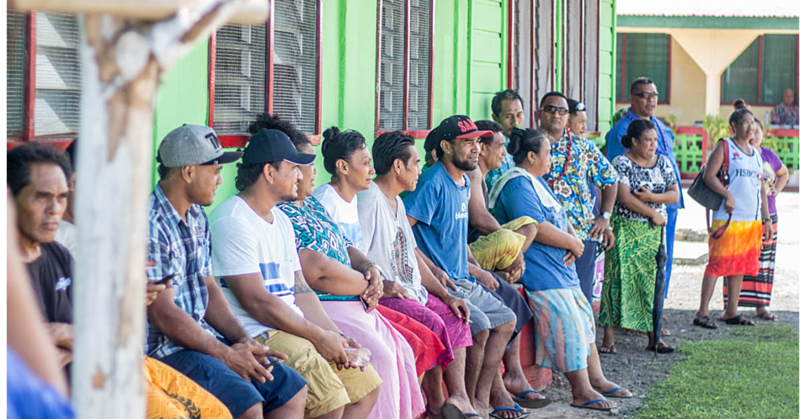 Village Mayor, Tuiavi’i, told Samoa Observer they had no knowledge of the said incident. “We’ve just finished our meeting, but if this happened early this morning (last night), then we have to look into it because the village has its own rules to follow as well for any wrongdoing. 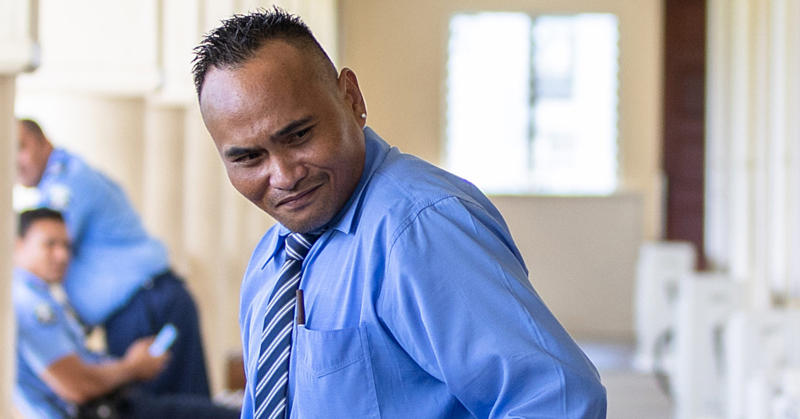 An official at the National Health Services at Moto’otua said Vaepa’a died upon arrival at the hospital.